Extending your outdoor living space is like adding an additional room to your home or business. We’ve helped many homeowners and businesses owners enclose patios and cafe's where they enjoy cooking, dining, entertaining, and just hanging out. Using our exteior Screens to create a screened in porch will maintain the temperature within the room as heat outside rises and falls. Our customers have reported impressive stats: one homeowner hosted an outdoor dinner party on a 30 degree evening. Utilizing a fireplace and portable propane heater, his guests stayed warm without jackets! 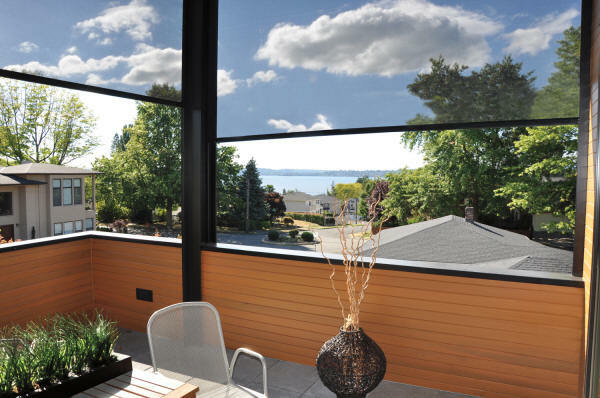 Our Rainier Screens are designed to filter out the majority of the sun’s harmful effects while preserving your outdoor view and allowing you to better control your interior lighting. Our product is used to reduce annoying glare on computers and television screens and diminishes the harmful UV rays that fade your valuable home furnishings. 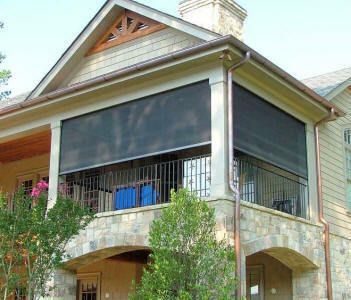 Our SRS Screens are available in a wide range of fabric, styles and color selections. 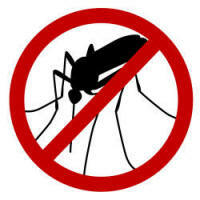 They can block the sun and keep your view, or provide complete blackout if desired. Fabric warranties vary depending on your selection, but we have a number of fabric selections with 10-year limited warranties on exterior applications. Available in 11 standard frame colors: white, bright white, tan, desert sand, navajo, gray, silver, bronze, brown, green, and black. Every screen is built to order with powder coating done in-house, resulting in a beautiful finish and requiring little maintenance. Rainier was founded in 1896 and has earned our reputation as a provider of superior quality products. Each Rainier Screen has TUV Certification with a unique serial number. This seal indicates that your screen has been exposed to rigorous independent testing and complies with all endurance safety standards required for listed electrical products. This certification shows that we are held to a much higher standard than our peers, producing the most reliable and safest screen systems in North America. A solar panel can be mounted on the screen’s housing which converts the sun’s energy into electrical power.